There are plenty of ways to get involved with Our Bright Future. Many of the projects operate at a local level, although some are available nationwide. Do get in touch with the team if you are interested in a specific project and we can put you in touch with the relevant project leader. 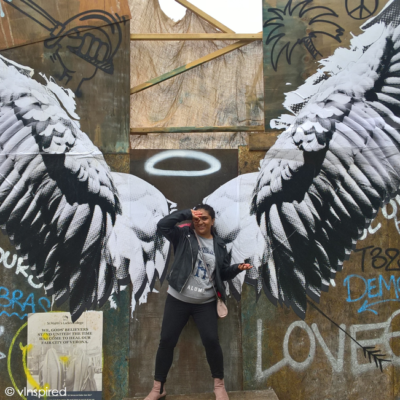 Our friends at iwill are recruiting 50 young people who are making a positive difference and want other young people to do the same. 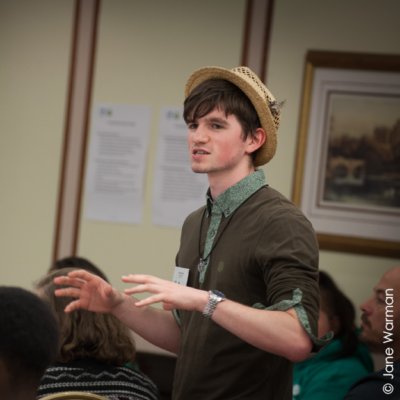 10-20 year olds can apply to be one of the 50 new iwill ambassadors. Deadline for applications is 21 June 2019. Find out more and apply here. 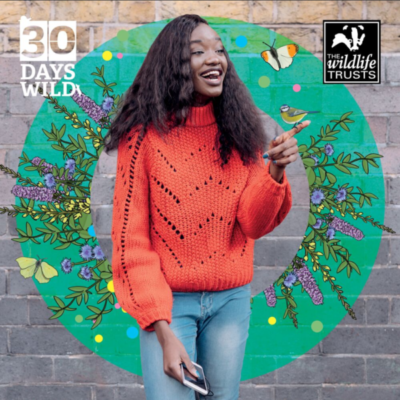 This June, The Wildlife Trusts challenge you to do something wild every day. That’s 30 simple, fun and exciting Random Acts of Wildness. Sign up now for your free pack! Does a project, funded by The National Lottery mean a lot to you? Have it recognised at The National Lottery Awards. Nominations open here until 30 April 2019. A free 12 month environmental training programme for 14-17 year olds. 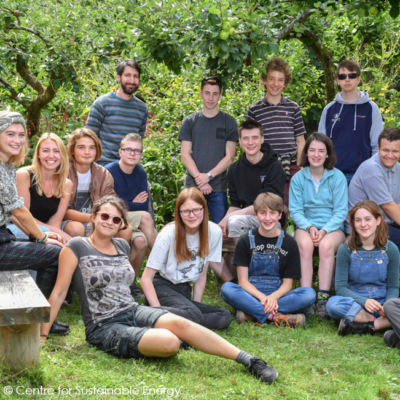 Gain the skills and knowledge to create a different world through structured training, mentoring, a work placement and a residential summer school in the wild! Find out more and apply here. Build your confidence and independence, learn new skills, have fun and make new friends! RNIB’s Vision England is an exciting residential programme for young people aged 12-17 years with vision impairment. 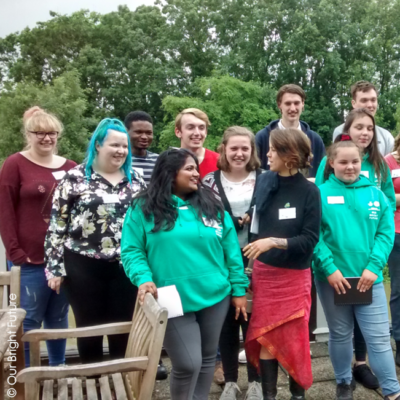 Young people are supported to play a leading role in changing their communities and the environment for the better. 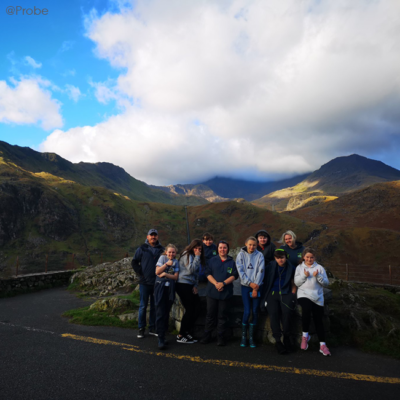 You’ll get to do two 3 night residentials in either the Lake District, Surrey or Shropshire and it only costs £25! Apply by 31 May 2019 (Shropshire), 14 June 2019 (Surrey) and 5 July (Lake District).